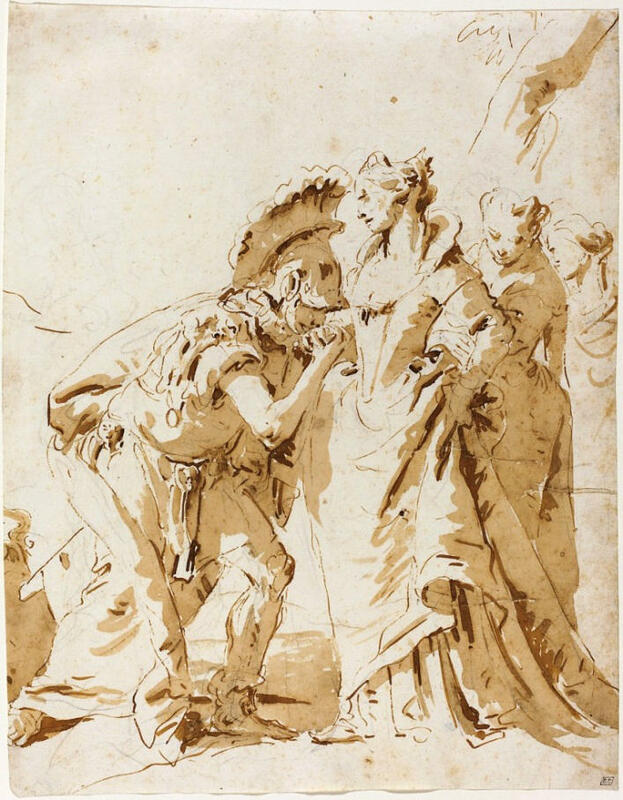 More than one hundred and thirty extraordinary drawings from one of the most important collections in the world explore the art and myth of Venice, from the Renaissance to the 19th century. 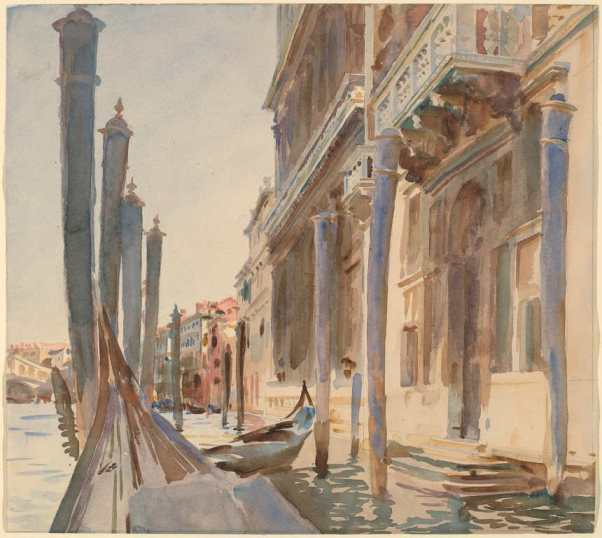 On show will be a host of great masters, from Mantegna, Bellini, Giorgione and Titian to Veronese, Tiepolo, Piazzetta and Canaletto, together with a number of foreign artists who fell in love with the city, including Callow and Sargent. 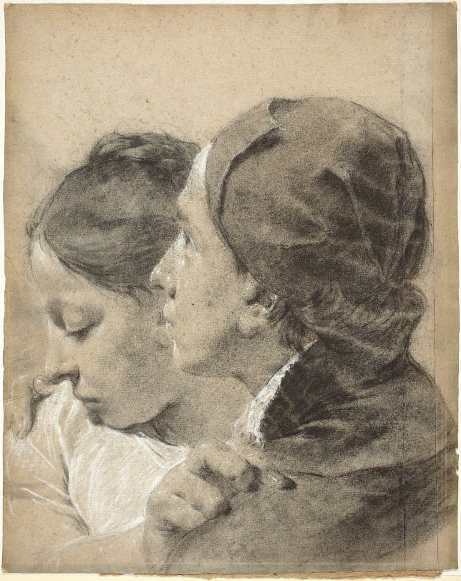 Preparatory drawings, quick sketches to fix an idea, models and studies for studio work, but also finished compositions, independent works able to offer a different poetic formed of lines, shadows, chiaroscuro, highlights, the definition of forms and movements, the translation of sentiments and visions, and the exploration of the infinite possibilities of light. 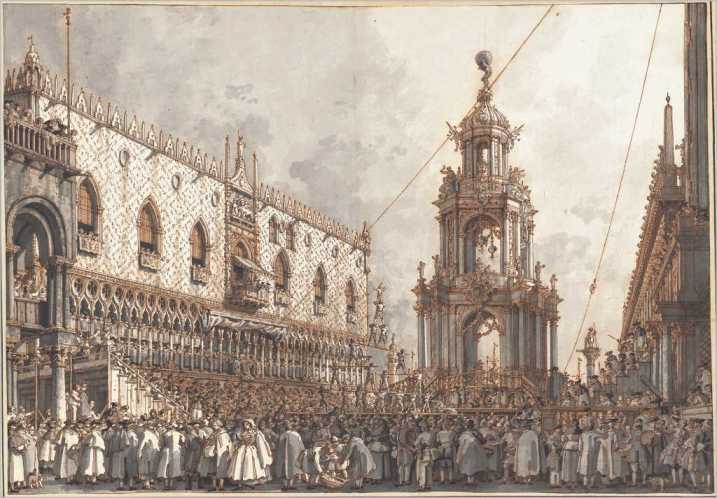 The Museo Correr in Venice will be presenting over 130 works produced between the 15th and 19th century in Venice, when the Doges’ city and hinterland were a melting pot of some of Italy’s finest artists. 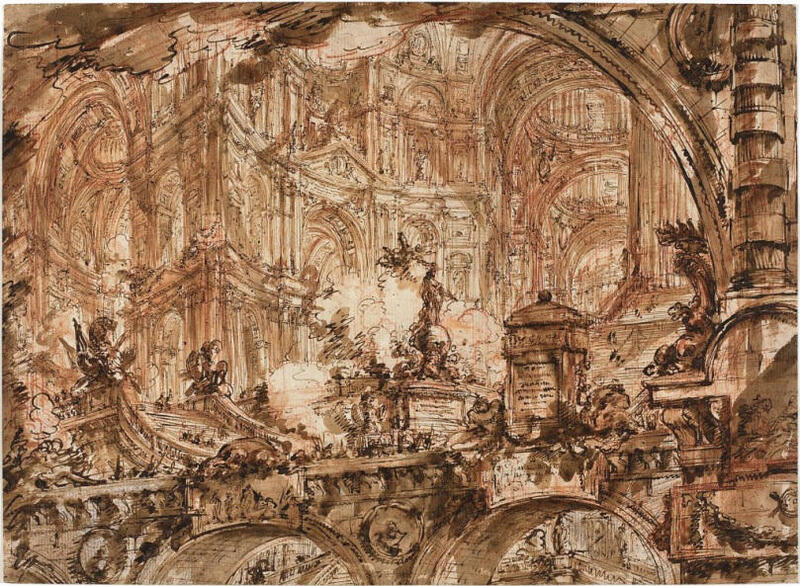 The drawings, loaned by the National Gallery of Art of Washington, will be exhibited from December 6th, 2014 to March 15th, 2015. 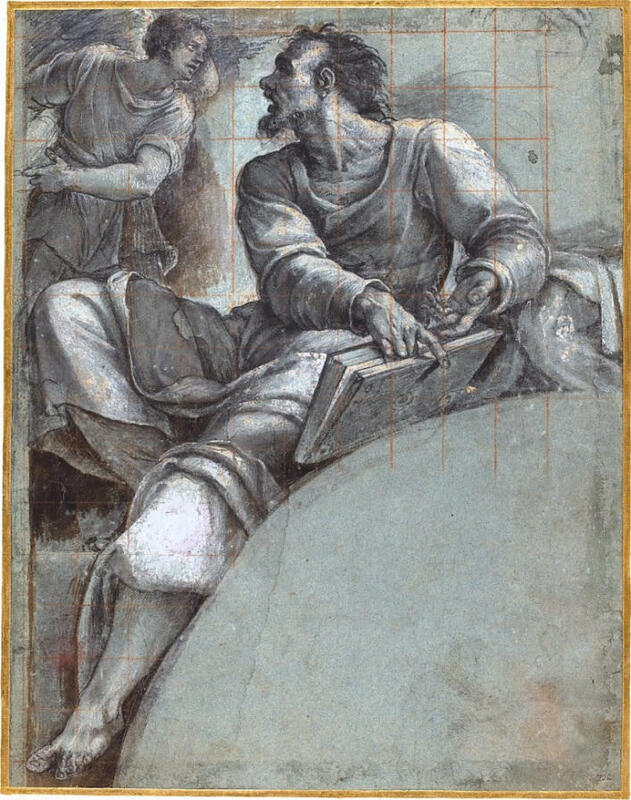 This represents a carefully selected nucleus of one of the most important collections of drawings in the world, brought back to the Lagoon for an unrepeatable investigation of the creativity of great Venetian artists applied to graphic work: from Mantegna, Bellini and Carpaccio to Giorgione, Lotto and Titian; from Bassano, Veronese, Tintoretto, Piazzetta, Canaletto, Tiepolo and Guardi to the Venetian passions of “tourists” like James McNeill Whistler, Rudolf von Alt, Edward Lear, Carl Friedrich Heinrich Werner, William Callow and, above all, John Singer Sargent. 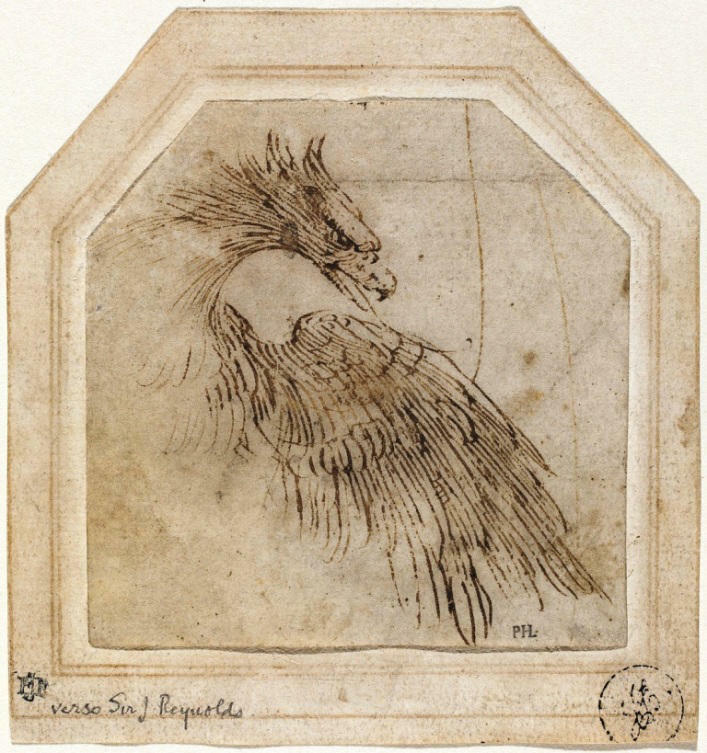 This fascinating voyage crosses four centuries of Venetian art, from the 15th century to the 19th, revealing the drawing skills of the finest artists of their time. 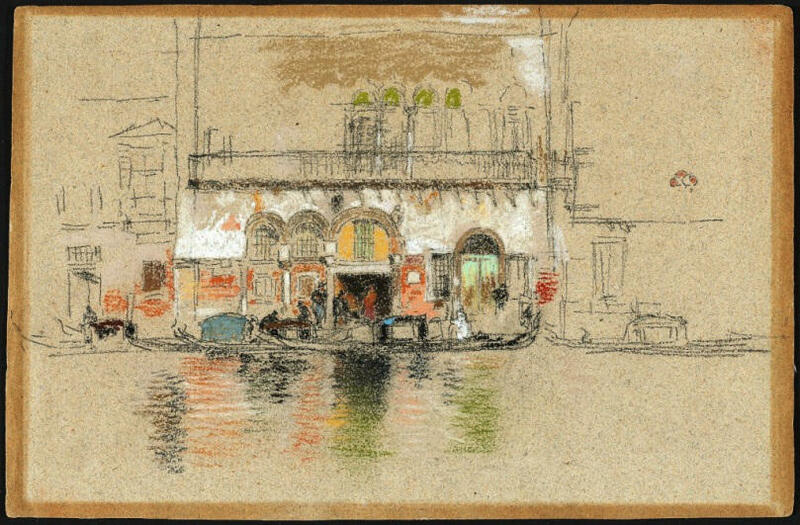 And as a backdrop, there is always Venice: not merely as centre of artistic production, but also as subject, as source of inspiration, a perennial legend. 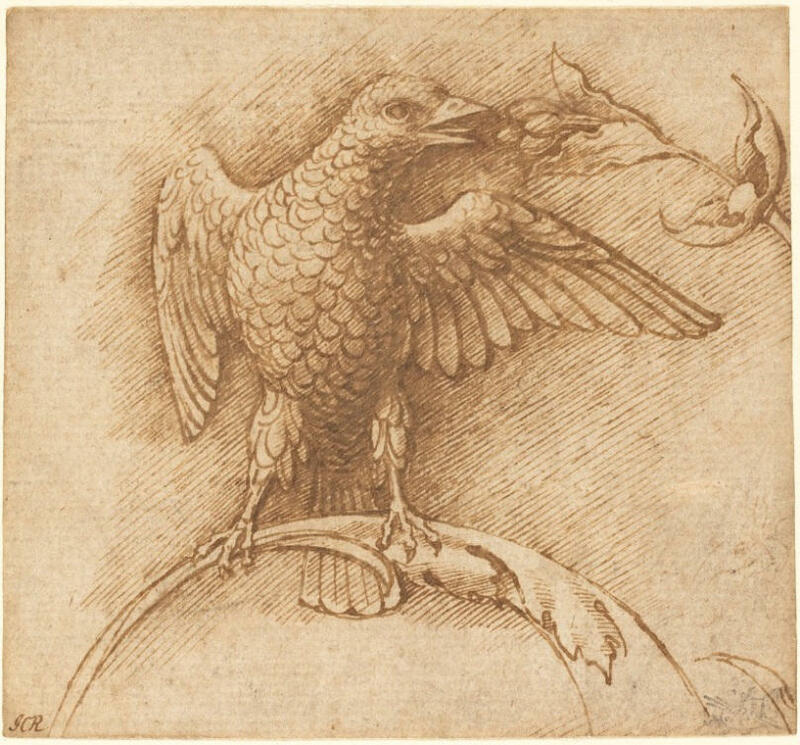 The exhibition, organised by the National Gallery of Art of Washington in collaboration with the Fondazione Musei Civici di Venezia and the contribution of The Gladys Krieble Delmas Foundation, is curated by Andrew Robison, Senior Curator of the Drawings and Prints Department of the National Gallery of Art of Washington, and is exceptional also for the extreme fragility of the works displayed, which for this very reason have only very rarely left the confines of the American museum. 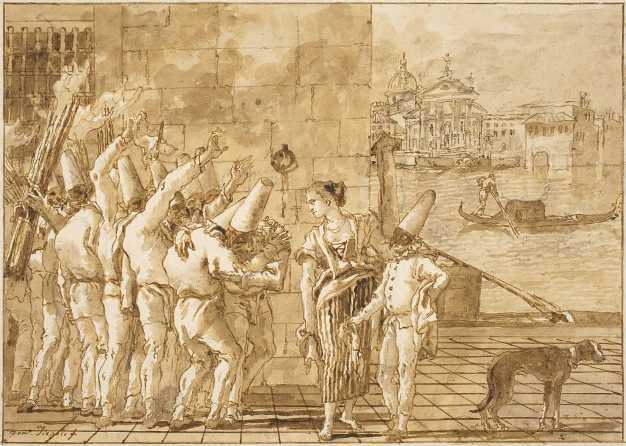 The exhibition is the confirmation of an important international collaboration that builds on a long tradition of research into Venetian painting that the Fondazione Musei Civici di Venezia, under the academic direction of Gabriella Belli, intends to continue alongside one of the most prestigious museums in the world.